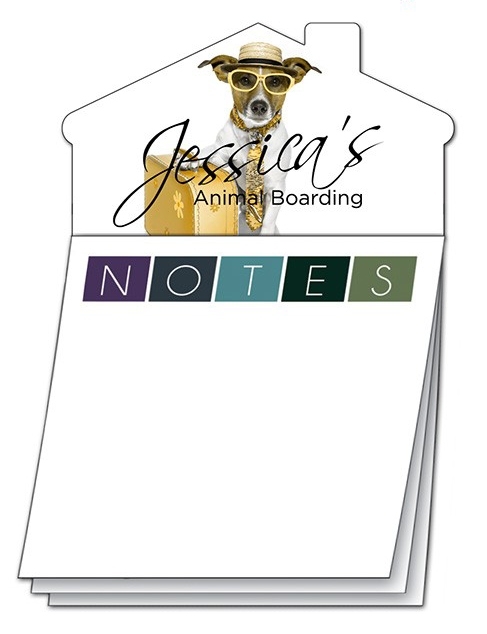 Take a House Magnet, add the 20-sheet Sticky Notes, and you have a Custom Magna-Note! That''s border-line incredible! NO imprint available on stock Sticky Notes.